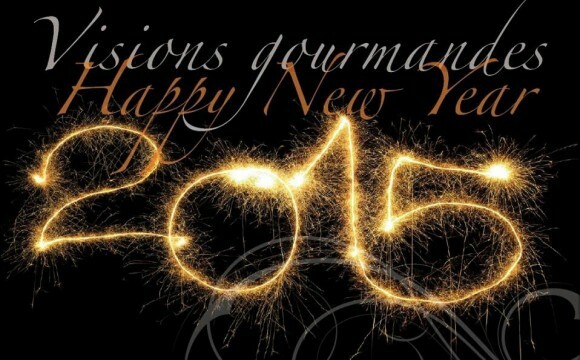 Visions Gourmandes » Happy New Year 2015 ! The reference book on the art and how to prepare and present a dish like a Chef ! Be the first to receive it when it released by choosing the pre-purchase !